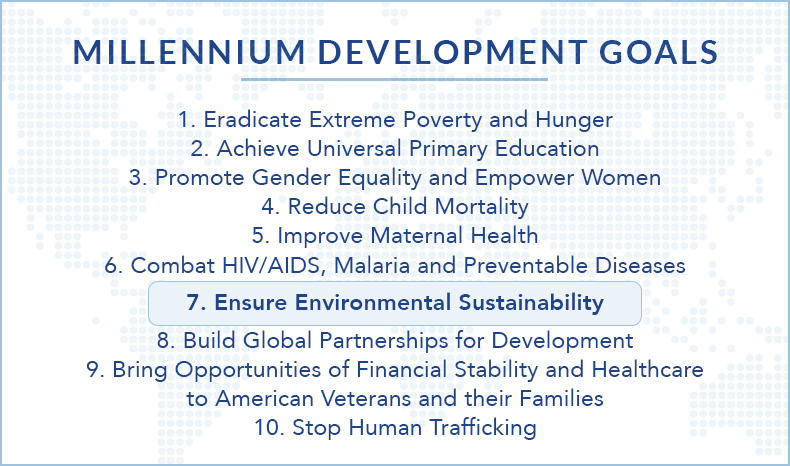 Planet Green Sleeves is honored and proud to be collaborating with Kathy Ireland Worldwide in supporting their Millennium Development Goals listed on the “Our Project” page. We do not aspire to become just a local storefront, restaurant, shop or business relegated to neighborhood sales; we wish to reach all parts of the world. We’re aiming to become an award-winning product at Coffee Fest’s, Trade Shows and Product Conventions in the global beverage industry and many more! Whether its glass, paper or plastic you can insulate your beverage with our Eco-Friendly Sleeves. Please join us on our journey to introduce the first ever digital image customize-able sleeve. Together we can make our world a better place. 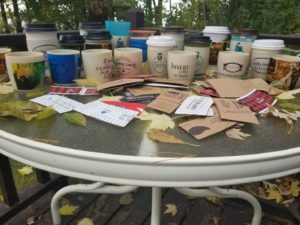 Saving the planet ONE coffee sleeve at a time. 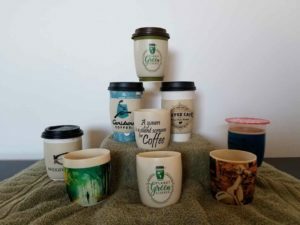 Planet Green Sleeves offers environmentally friendly, reusable, recyclable, and customizable coffee cups sleeves. Great for branding a small business, sports teams, or expressing your individuality. We want to do for coffee sleeves what reusable tote bags did for plastic shopping bags, only ours are completely customizable. 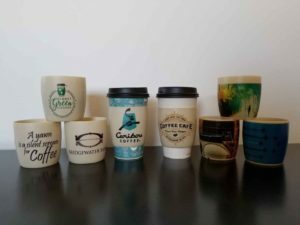 Planet Green Sleeves offers environmentally friendly, reusable, recyclable, and customizable coffee cups sleeves. Studies reveal the average consumer holds on to their cup for 49 minutes. The message on the sleeve is seen by six people and the retention rate of the information on the sleeve is 65%, business owners are sure to choose this form of advertising over disposable sleeves thus by default contributing towards sustainability. Creation of a product that stimulates awareness on a global scale. In truth, it is long overdue for not only a design improvement but an engineering innovation towards comfort and functionality that surpasses its predecessor. Our goal is to manufacture a thermal beverage sleeve that can be re-used. We believe in the benefits it will have on the world’s eco-system and by reducing unnecessary waste. 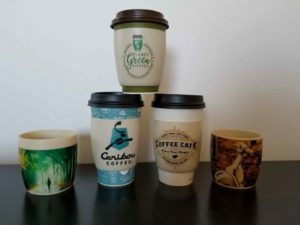 At Planet Green Sleeves, action, purpose and a cause to reduce the billions of wasteful corrugated cardboard sleeves are what drives us to bring an exciting and sustainable product to the world! The average person drinks 250 cups of coffee a year. 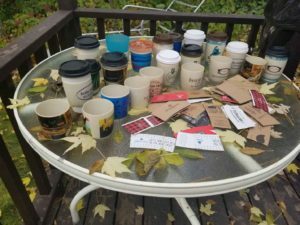 That creates 50 billion coffee sleeves tossed annually worldwide! That’s enough cardboard to circle the earth 18 times! If we reach our goal of 1 Million sleeves sold in our first year, we would prevent 250 Million sleeves going into landfills AND save 12,500 Trees EVERY YEAR. 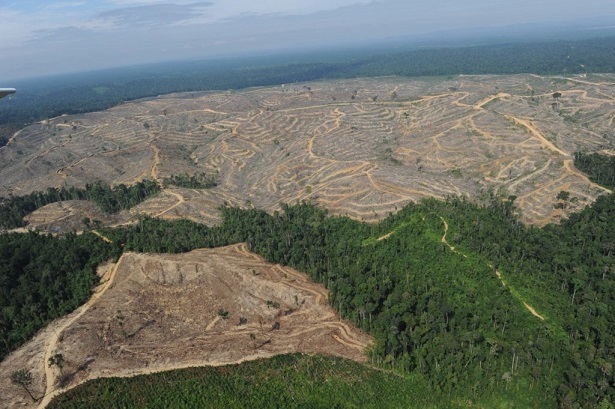 Don’t cut down the rainforest, cut down on waste! Choose from a library of ready-made images. 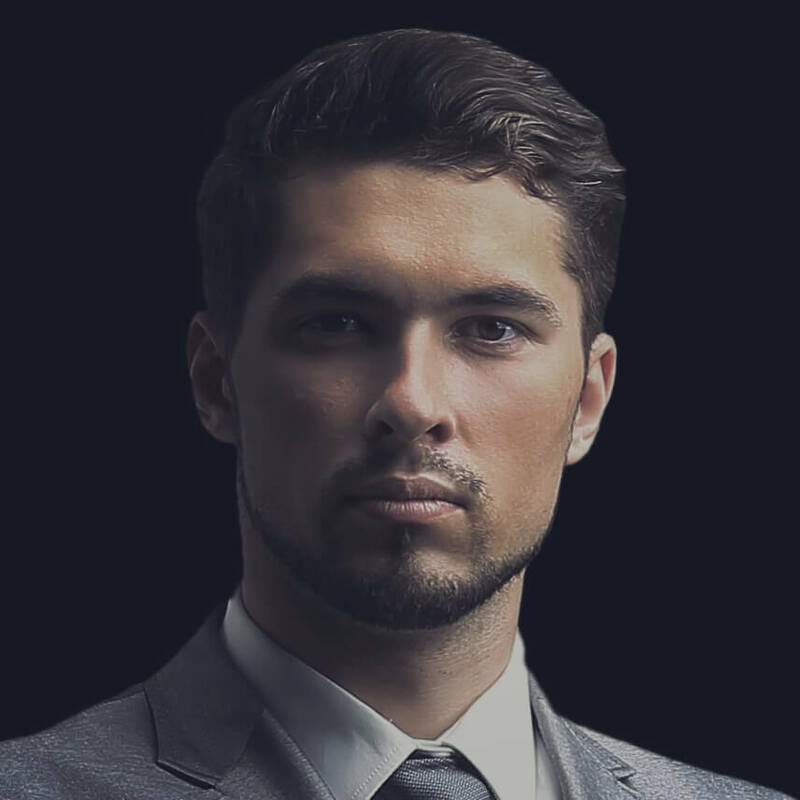 If you want, you can even add your image to the library and share it with the world as others have. Functionality and ease of use is engineered into each sleeve. Every single sleeve sold has been made in the U.S. to support our industries and economy nationwide. Don't see a design you like? Check out our "You Design" page and upload your own. Make your sleeve unique or create one as a gift for someone else. Each sleeve is manufactured to be able to withstand hot and cold temperatures. They also fit snugly around your drink and feel comfortable to hold. When you use an item every day, you see the wear and tear very quickly, but our sleeves are durable and bolster superior strength to cardboard. Something as small as using a reusable beverage sleeve can make a big difference. 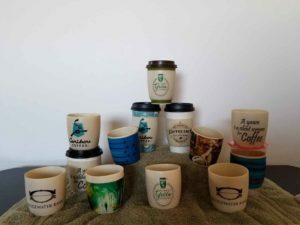 If the average person buys 250 cups from a barista every year, and each location sells 250 cups of coffee a day, then if 250 people switch to Green sleeves, that represents 250 X 250, or 62,500 cardboard sleeves staying out of the landfills. 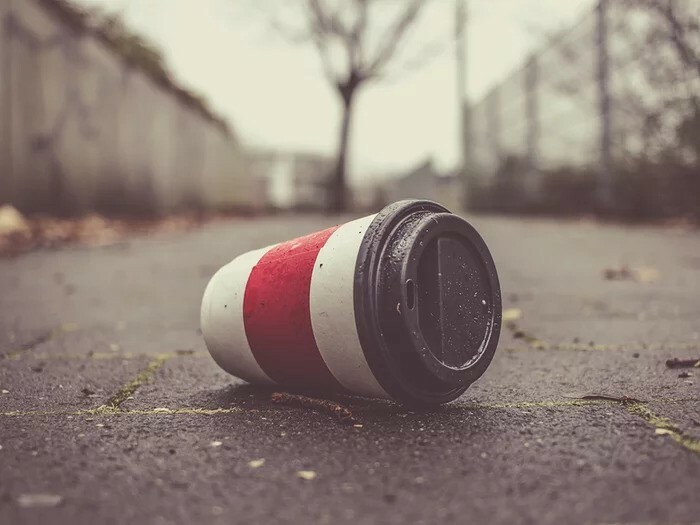 Fact: Beverage sleeve waste is estimated to be around 45 million pounds annually. 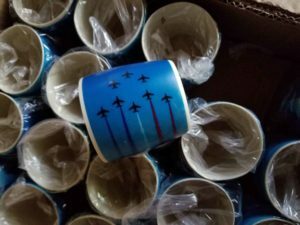 If one one-hundredth of one percent of those cups use Green Sleeves…That still keeps 45,000 pounds of waste out of the world’s landfills and saves 1000s of trees every year! 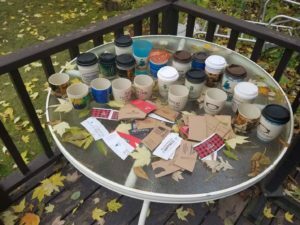 "It is fantastic when someone finds a solution to an environmental problem and makes it easy to solve, like you have with reusable coffee sleeves! 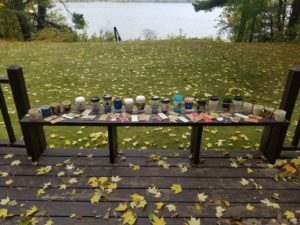 As soon as I saw your website, I started thinking about what I would put on one for myself :)"
"The product that you offer is a brilliant way to help reduce waste in our landfills." 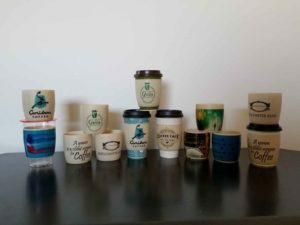 "As a web designer, I drink a large share of coffee, and I'm sure that I've contributed more than the average amount of coffee cup waste. 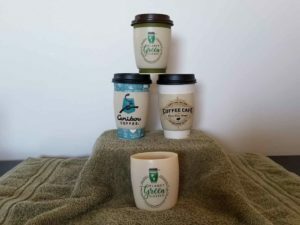 You can bet that when Planet Green Sleeves is up and running, I will be one of their first customers, so I can start reducing my carbon footprint on the Earth." 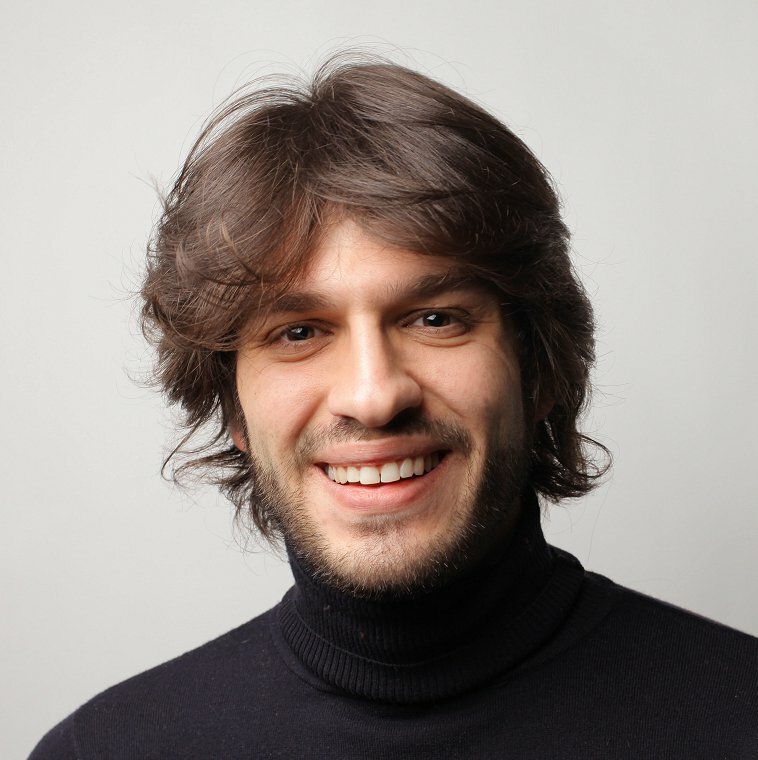 "I think this is a fantastic idea for my small business, and an easy way to advertise. I just go to my local coffee shop for my morning joe, add my Green Sleeve and show off my business logo to everyone around me. I can even have more Sleeves made for my clients." 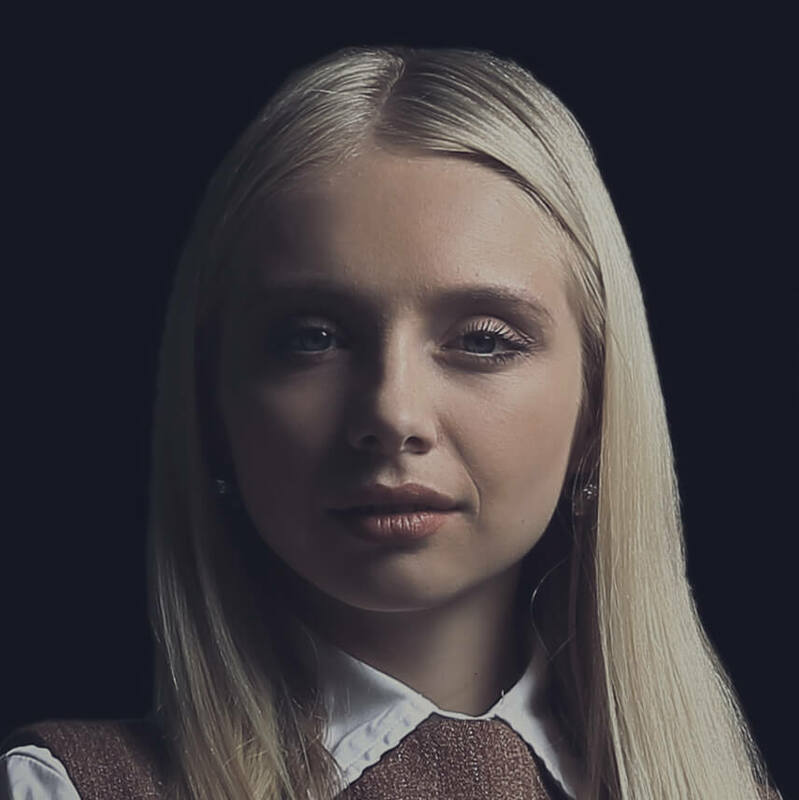 Kathy and kiWW® support many non-profits including YWCA Greater Los Angeles for which she is an Ambassador, Dream Foundation, Providence Educational Foundation, 911 for Kids/AEF, and the St. Jude Children’s Research Hospital. Kathy was recently named an Ambassador for the Elizabeth Taylor AIDS Foundation. As a powerful advocate for Israel, Kathy has spoken out for the American Israel Public Affairs Committee (AIPAC) conference, with global leaders, including, Prime Minister Benjamin Netanyahu, President Shimon Peres and President Barack Obama. Kathy is a member of WIZO and is honored by the ADL and the JNF. Please help in joining Planet Green Sleeves to introduce the first ever digital image customize-able sleeve. Together we can make our world a better place.